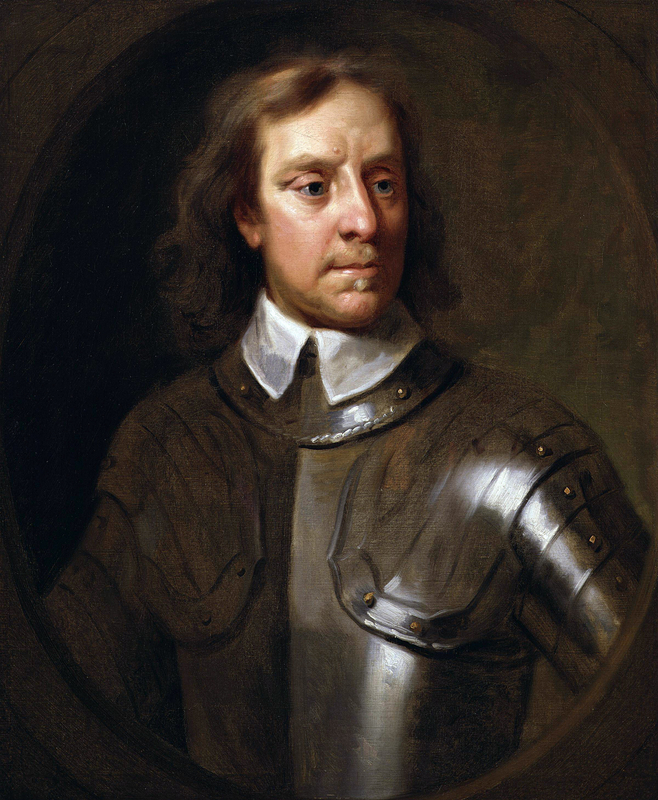 Born at almost the end of the 16th Century, Oliver Cromwell would grow to become one of the most important figures of the following century. He was born to a family of the gentry, and lived the first four decades of his life as a gentleman farmer. Had not two changes occurred in his life – an inheritance from an uncle that made him richer, and a conversion to a more Puritan faith. With these behind him, Cromwell would become first the Member of Parliament for Huntingdon, and rise through the ranks to become Lord-Protector of England by the time of his death. He would also, by this point, by a recigide who had led a civil war against his rightful king, and responsible for an invasion of Ireland that killed thousands, many of them civilians – even today, he is still hated on many parts of Ireland. By After Samuel Cooper – one or more third parties have made copyright claims against Wikimedia Commons in relation to the work from which this is sourced or a purely mechanical reproduction thereof. This may be due to recognition of the “sweat of the brow” doctrine, allowing works to be eligible for protection through skill and labour, and not purely by originality as is the case in the United States (where this website is hosted). These claims may or may not be valid in all jurisdictions. Tagged 1599, Apr 25, Monty Python, Oliver Cromwell.